A new end-of-year campaign from Fiat helps you swap your old car for a new one. Called ‘The Big Swappage Deal’ the initiative offers drivers an extra incentive to trade in their current vehicle, with a range of extra ‘swappage’ bonus offers on top of any value the participating Fiat dealer has put on the customer’s car. The deal covers the entire range of Fiat models – except the new 124 Spider – and includes the 500, the 500L and 500X, as well as Tipo, Panda, Punto, Qubo and Doblo. 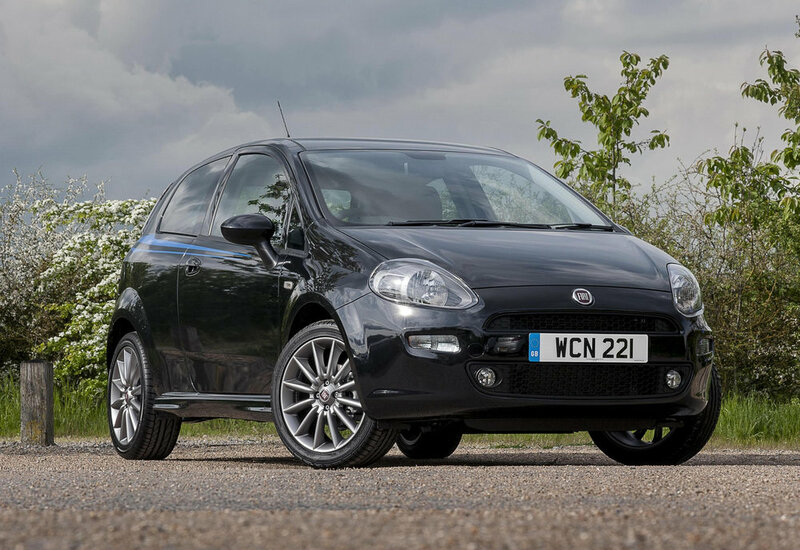 The Swappage Bonus varies depending on Fiat model selected, ranging between £500 and £2,500.